A customer walks into your store, picks out several products, prepares to pay and… realizes they don’t have their wallet with them. Although clearly disappointed, they remember that they can use their iPhone to complete the transaction. So, they open their Apple Pay mobile wallet app, only to be disappointed again — your terminal isn’t equipped to process this type of payment. This sale, and potentially this customer, is lost forever. But what if you could accept mobile wallets? Apple Pay, which launched back in 2014, is probably the most well known example of a mobile wallet. Just like its leather counterpart, it helps keep your cash, credit cards, gift cards and coupons together in one place. But that’s where the similarities end. 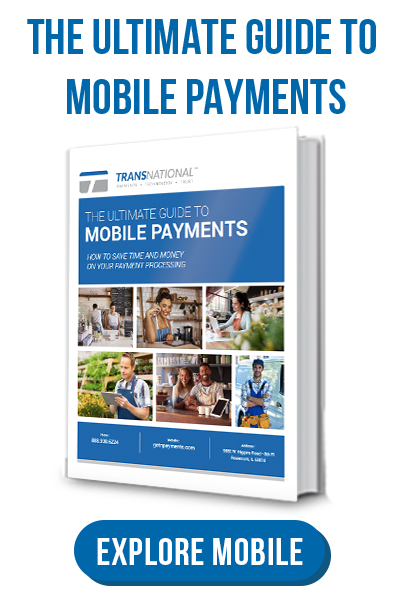 Mobile wallets are simply a faster, safer and more convenient way to pay. Don’t want to carry cash? Mobile wallets store payment information digitally. Tired of looking for the right coupon at the checkout? Mobile wallets can typically apply the correct discount directly at the point-of-sale. Want to avoid payment fraud? Mobile wallets rely on encryption and tokenization to protect sensitive payment data. Since the shopping experience can be just as vital to the success of your small business as the transaction itself, focusing on making the payment process seamless is key. 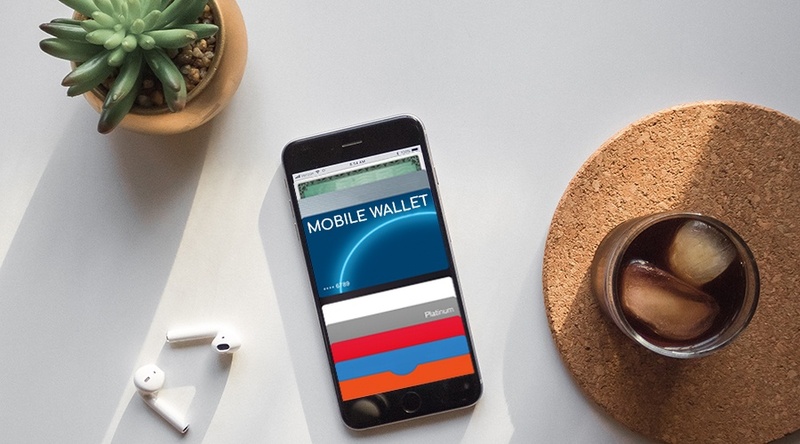 Mobile wallets allow your customers to check out via a simple tap or a scan — what could be simpler? Customers love options, so why not offer them multiple ways to pay? Adding mobile wallets to other payment channels at your small business is more than worth the minimal investment required. It shows your clients that you’re keeping up with the times and care about simplifying their lives, even if it’s just for a few moments. Just like mobile payments in general, mobile wallets supply important data that can help your small business grow. From transaction history to purchasing preferences, these insights paint a clearer picture of your typical customer, helping you better serve their needs. And, best of all, they’re available to you anywhere and anytime — in real time. Many customers are wary of using mobile wallets due to security concerns. That makes sense — after all, smartphones can be lost or stolen just like regular wallets. But that’s exactly the point. If you had a choice, would you rather lose your wallet full of cash, IDs, credit cards and other important things, or a smartphone, which can be located and even locked remotely? While we hope you never have to deal with either scenario, the ability to protect your payments even when they aren’t directly in your possession is invaluable. And that’s one of the default advantages provided by mobile wallets. Small businesses that use modern payment processing solutions should already be equipped to accept mobile wallets (look for a contactless symbol on your payment device to check if yours is among them). If your small business is using outdated equipment, then you should strongly consider upgrading it, especially if you want to make the most of your credit card processing. Unlike the fastest car or the latest smartphone, modern payment technology is often a necessity rather than a luxury. At TransNational Payments, we help make it not only worthwhile but also affordable. Discover what we have to offer to your small business today.